Darryl Walton, the 23-year-old South Side man who's accused of pulling off a string of robberies in Lakeview and Roscoe Village last month, is now facing additional charges. 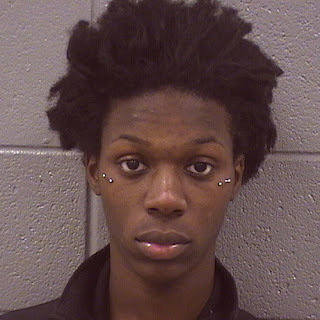 A 69-year-old Lakeview woman has positively identified Walton as the man who robbed her in an alley behind the Brewster Apartments at Diversey and Pine Grove around noontime on September 17. Prosecutors have now filed charges of robbery of a senior citizen, aggravated battery of a senior citizen, and unlawful restraint to Walton's growing menu of charges. One of the other victims that Walton is accused of robbing is a retired Chicago police officer. 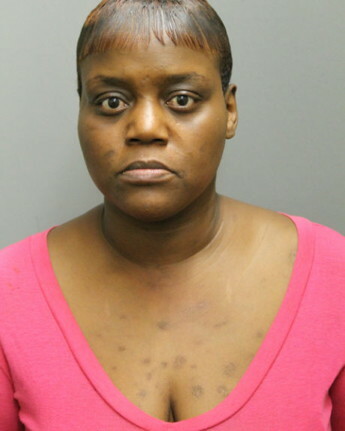 Now, CWB has learned, a South Side woman is charged with trying to sell the victim's stolen cell phone back to the retired cop. 40-year-old Letrece Salley of Englewood called the ex-cop's husband in an attempt to arrange a meeting, according to a police report. She is charged with theft of lost or mislaid property according to court records.